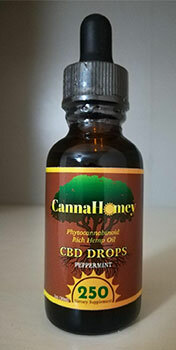 CannaHomey | Old Town North Community Partnership! CannaHomey – Old Town North Community Partnership! 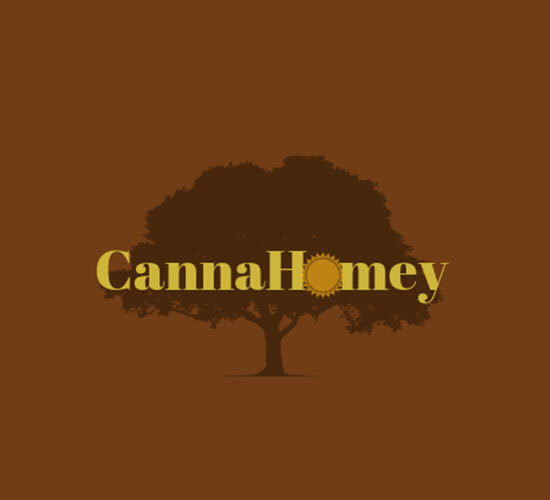 CannaHomey exists to positively impact the world; by providing natural, environmentally friendly, and sustainable solutions in harmony. Our vision is to unite those who share our passions and facilitate a global evolution. We are committed to elevating the well-being of Earth, and it's inhabitants.